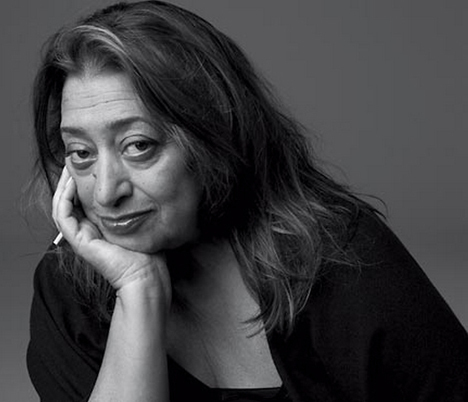 Sadly, today masterful architect Dame Zaha Hadid died suddenly from a heart attack, after being hospitalised with bronchitis in Miami where she was working on a new condominium project. The British architect, born in Iraq in 1950, was knighted by Queen Elizabeth (thus "Dame", the female equivalent to "Sir") and also won a Pritzker price, architectur's equivalent to the Nobel price. Three good pieces on Hadid you will find at the NYTimes, ArchDaily and Curbed. To the many photos of her outstanding work if I find them(!) I may add a few of my own from her incredible Bergisel ski-jump in Innsbruck, Austria, as well as from her Nordpark railway stations in Innsbruck as well.